Three IAHPC-sponsored awards went to selected posters in the International Palliative Care Network Poster Exhibition 2018, part of the IPCN Conference that took place online in November. All award winners, each of whom won a cash prize, also received a one-year free membership to IAHPC. Dr. Abu-Farsakh is a palliative care consultant who has been working at King Hussein Cancer Center in Amman, Jordan, since 2014. He is board-certified in internal medicine and palliative care. 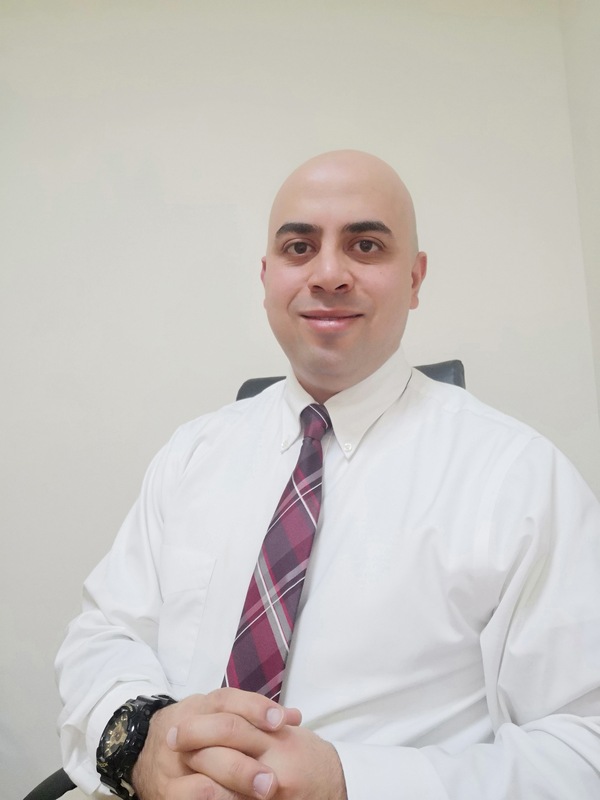 Dr. Abu-Farsakh is interested in the development of palliative and homecare services in Jordan, and has been actively involved in teaching medical students, residents, and other health care providers. He is also interested in geriatrics, prognostication, and end-of-life care, and has presented many papers about these topics at national and international conferences. 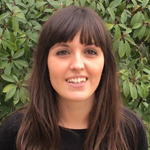 A psychologist trained in research and who specialized in the field of comprehensive care for patients with advanced disease, Dr. Crespo joined the Universitat Internacional de Catalunya in Barcelona as a post-doctoral researcher with WeCare: End of Life Care. 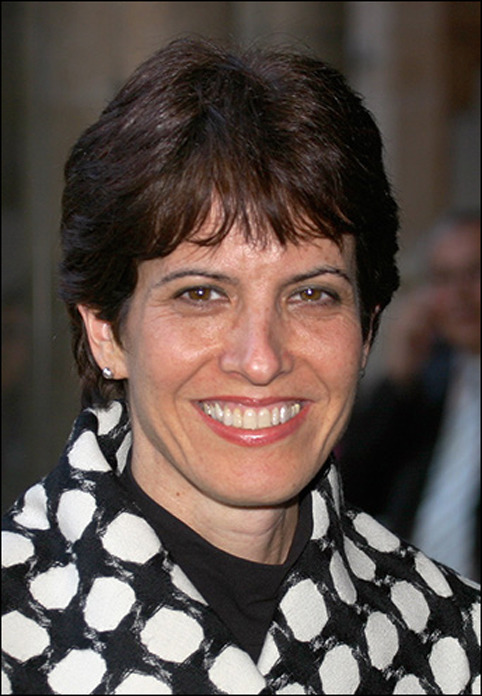 Her research has focused on the psychological and spiritual aspects of cancer patients with advanced disease. ‘Throughout my professional career I have collaborated in various funded, competitive and non-competitive projects, always focused on looking at the psycho-emotional consequences of non-curable diseases of great clinical complexity and their impact on the quality of life. 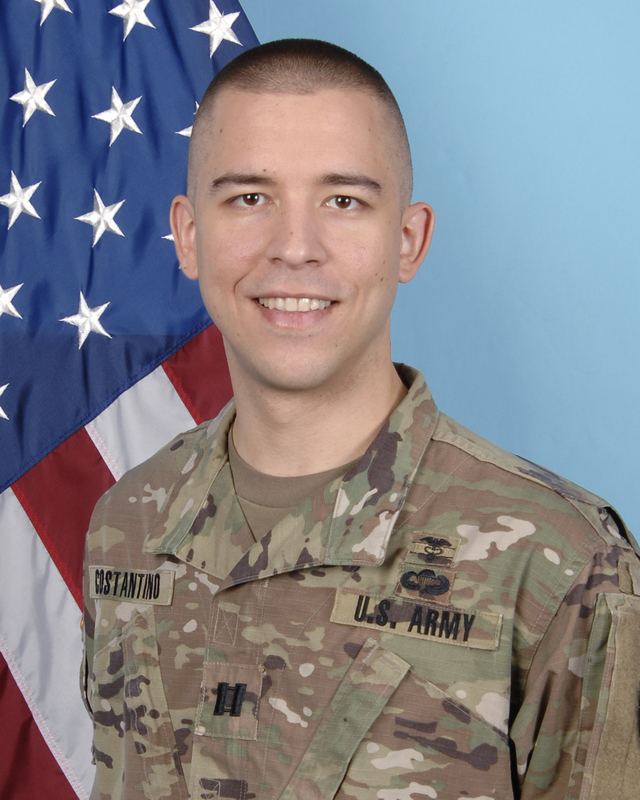 Ryan Costantino is currently an Army Pharmacoeconomic/Outcomes Research Fellow located in Baltimore, Maryland, USA, where he is completing a Masters in Patient Health Service Research and a Pain/Palliative Care Pharmacy Residency (PGY2). He holds dual Board Certification as a Pharmacotherapy Specialist (BCPS) and Geriatric Pharmacist (BCGP). The IAHPC is pleased to announce the winners of its annual membership awards. 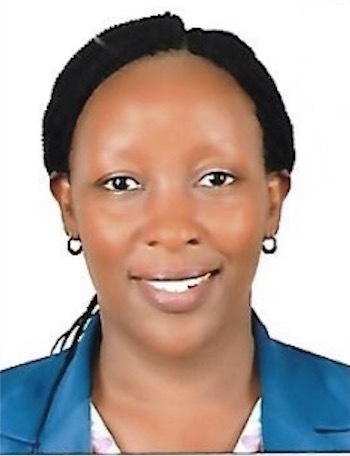 Dr. Elizabeth Kiwuuwa Namukwaya — a palliative care physician and clinical head of the Makerere-Mulago Palliative Care Unit, an academic unit in the Department of Medicine Makerere University in Uganda — won the Members’ Recognition Award for recruiting the highest number of members throughout 2018. The prize for her accomplishment of recruiting 33 new members is a full year’s membership plus an IAHPC Traveling Scholarship of $US2,000. ‘I encourage other palliative care providers to join IAHPC by telling them that IAHPC’s resources are very useful in low-income countries where it is very expensive to access or subscribe to scientific journals. The journals and IAHPC resources have been central in improving my knowledge, helped me train students, perform research, and making evidence-based clinical decisions. I also recruit members by describing the Traveling Scholarships. ‘Because making the credit card payment for membership is problematic, I help facilitate people’s payments by using our team credit card. Dr. Namukwaya plans to attend the 2019 EAPC conference; she has authored books and research articles related to internal medicine, including qualitative studies among patients with advanced heart failure and tuberculosis. Five of her video presentations, are available on the Mesau website, including: Burnout and Palliative Care, Palliative Care for Patients with HCC (hepatocellular carcinoma), Impact of Cachexia and Management of Cachexia, and Maintaining Hope. Ms. Hana Rizmadewi Agustina, a registered nurse from Bandung, Indonesia, won the Loyalty Award, which is drawn at random from the pool of people who are now current members and have been a member for two or more consecutive years. Hana Agustina is currently working on her PhD in Nottingham, UK. 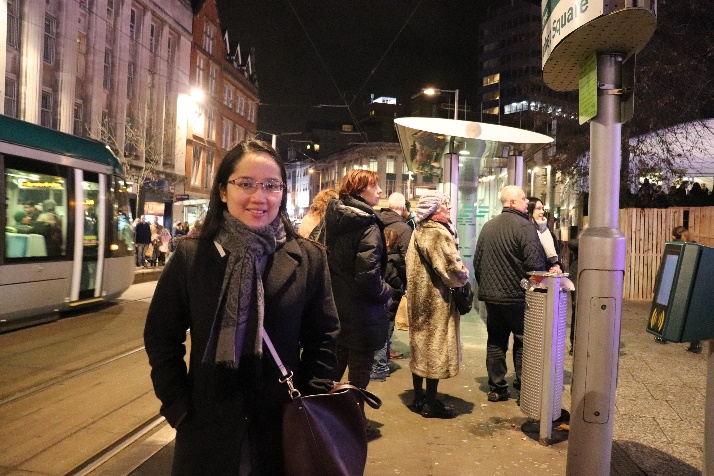 Ms. Agustina, who joined IAHPC in 2013, plans to use her prize — a $US2,000 Traveling Scholarship — to attend a world nursing conference this June in London, UK, and a palliative care conference being held in Perth, Australia, in September. ‘I decided to join IAHPC to expand my knowledge and networking internationally, and have found many benefits, including Traveling Scholarships to attend international events, and learning about the latest updates about the global palliative care movement. ‘Apart from palliative care and currently studying to obtain my PhD in Nursing Studies [at the University of Nottingham, UK], I am a happy wife and the mother of lovely twin daughters. I enjoy fine arts, singing, cooking, and outdoor activities. An interview with Liliana De Lima, IAHPC’s Executive-Director, published in the Lancet in January reveals the impetus for her involvement with palliative care. You can access the article for free with a one-time registration.